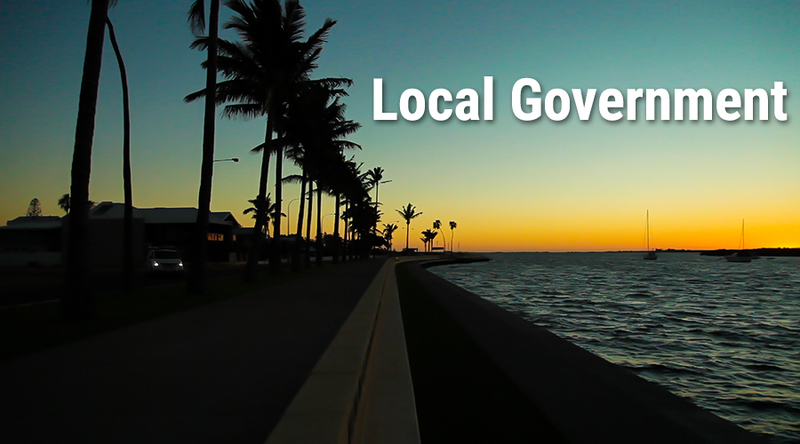 The Greens (WA) acknowledge Local Government’s valuable role in the governance, representation of local issues, and delivery of essential community services. We believe that Federal and State Constitutions should reflect the right of Local Governments to express the will of their constituents. We must continue to meet current community obligations and deliver the suite of services that Local Government provides. The Greens (WA) believe that Local Government needs to be realistically resourced and re-empowered. This must be done with respect to local planning and within the context of regional frameworks based on principles of sustainability. * Precinct concept - Independent community precinct committees directly participate in council business with an opportunity to comment on council agendas, policies, local laws and development applications before these are considered by council.